CHIEF Executive Officer of Namibia Training Authority, Jerry Beukes, has encouraged Lingua students to maintain academic excellence after the college opened its 2019 academic year this week. Addressing over 200 students, Beukes said that the students should maintain a level of self-discipline and become great leaders of the nation. 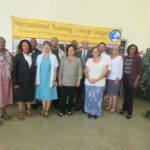 Also at the same event, Lingua College MD, Leon Mettler, said that the institution plans on building a research Centre on ways to develop the institution more and become a globally recognised one. “Lingua has been registered as a Research Center with the National Commission on Research, Science and Technology (NCRST) and also formed partnerships with Stanford University as part of 300 applicants chosen in Southern African under the seed program,” he said. He also said that the College recently opened a part-time tuition and examination center with the Ministry of Education for Grade 9, 10 and 11. Mettler also said that Lingua is currently being reviewed by NQA on potentially introducing Honors degree courses. 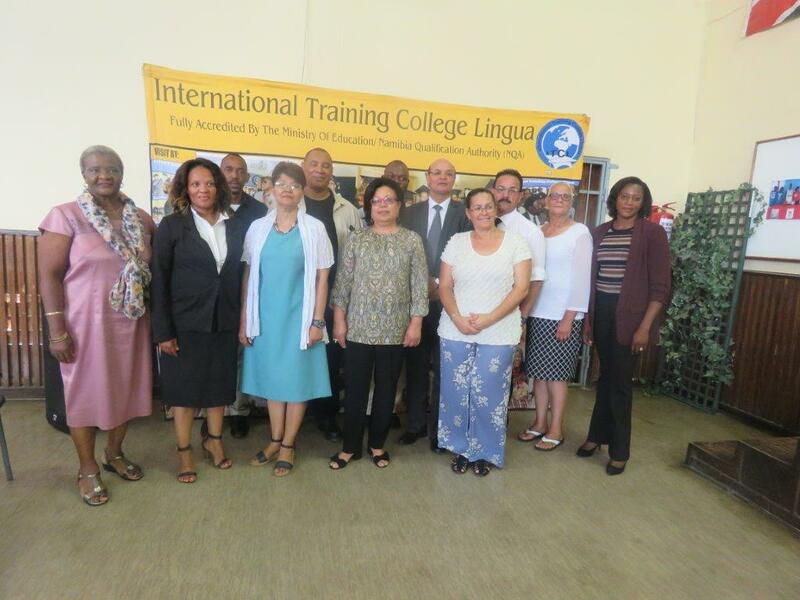 “ Most important of all, International Training College Lingua is currently going through the mandatory 3 years course review by Namibia Qualification Authority (NQA) for all of its courses. The institution is busy with new qualifications for submission inter alia degree NQF level 7 and honours degree courses NQF level 8,” he stated.